Check out my FREEBIE! 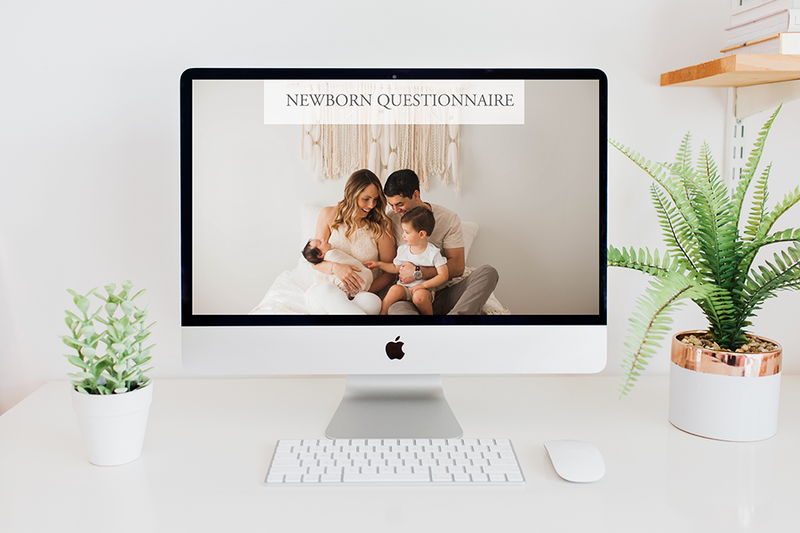 A newborn questionnaire that you can use to gather critical information on your clients’ preferences and interests! Are you looking to get objective feedback on your work in an effort to improve your portfolio and/or increase the likelihood of acceptance into a professional photographer community? If so, I’d love to chat with you! 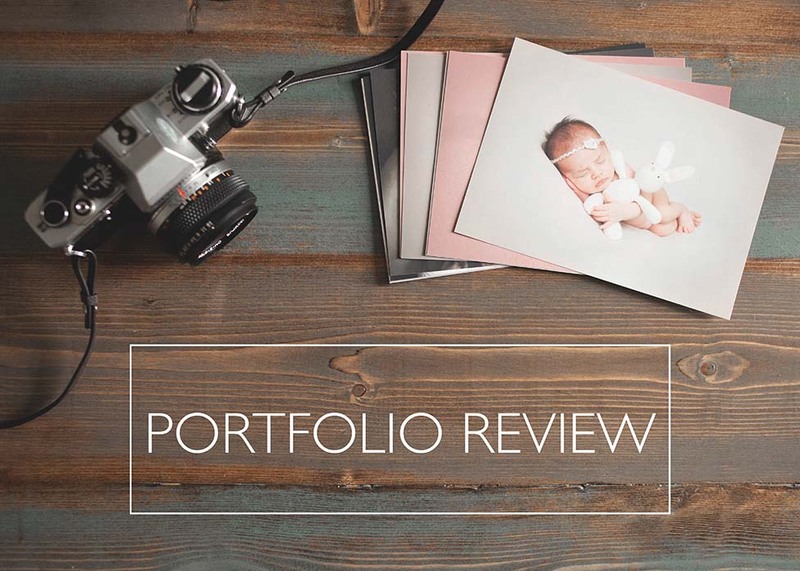 Check out my portfolio review details below.